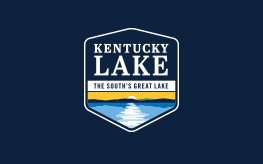 The Kentucky Lake region is a prime location — for people seeking an exceptional quality of life and for business and industry. Marshall County has a range of amenities and attributes, including natural beauty, affordable living and quality education. A variety of industries — including hospitality and manufacturing — thrive here because they have access to valuable incentives, a dedicated workforce and an excellent transportation infrastructure.